“Stay out of South Africa’s domestic affairs,” Malema also said, echoing a demand once made by the apartheid regime. 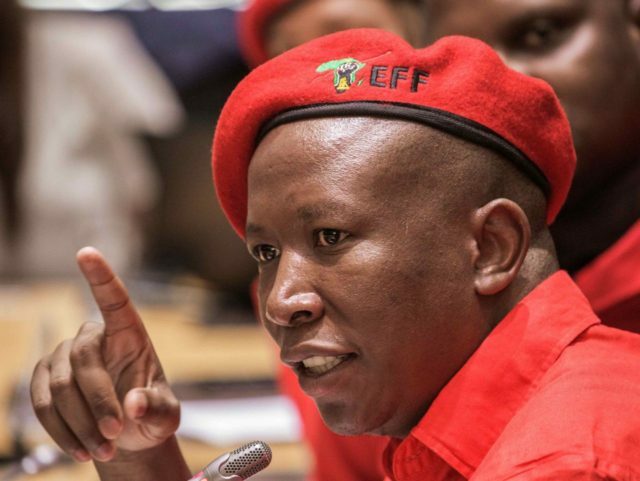 The South African government, which is run by the African National Congress (ANC), has been at pains to calm the fears of land-owners and investors, while at the same time appeasing populists in its own ranks and in the EFF with promises of redistribution. While not the “white genocide” claimed by some on the American right, the situation has provoked many South Africans — black and white — to worry that the ANC could soon emulate neighboring Zimbabwe, where farm seizures led to economic collapse.